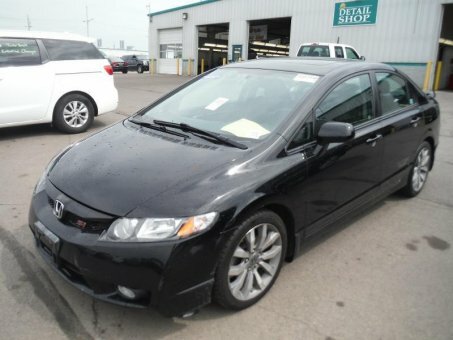 The 2010 Honda Civic Si Sedan comes loaded with standard features and plenty of power. Performance comes in the form of a 2.0-liter, i-VTEC 4-cylinder engine. Attached to your need-for-speed via a drive-by-wire throttle system, it produces a heart pounding 197 horsepower at 7800 rpm and 139 ft-lbs of torque at 6100 rpm.